When I haven’t drawn in a long time, it helps to start with something simple. Better stuff is coming! 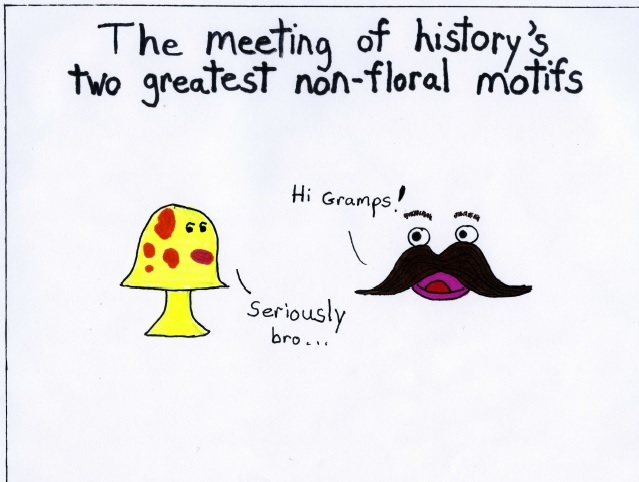 This entry was posted in Uncategorized and tagged eyes, late 1970s, motif, mushroom, mustache, single panel comic. Bookmark the permalink.